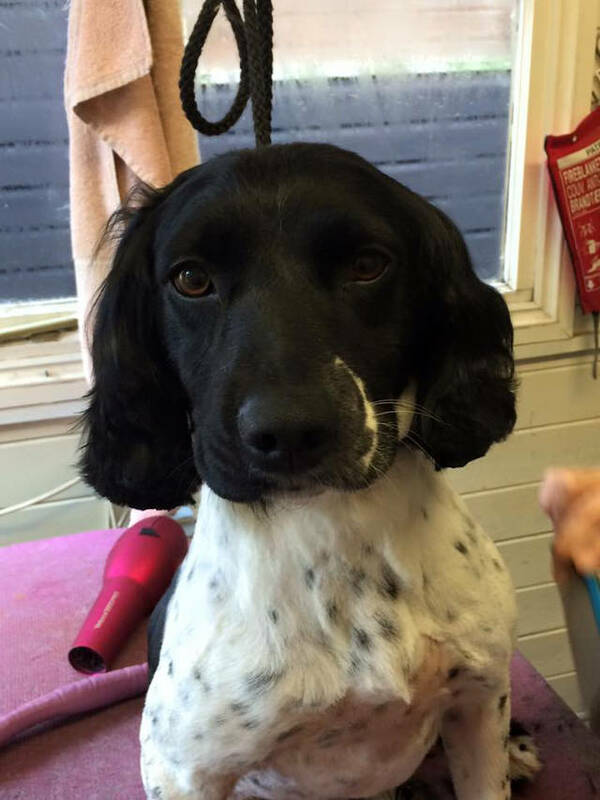 LDGC are now offering dog grooming training courses in Birmingham and surrounding areas. 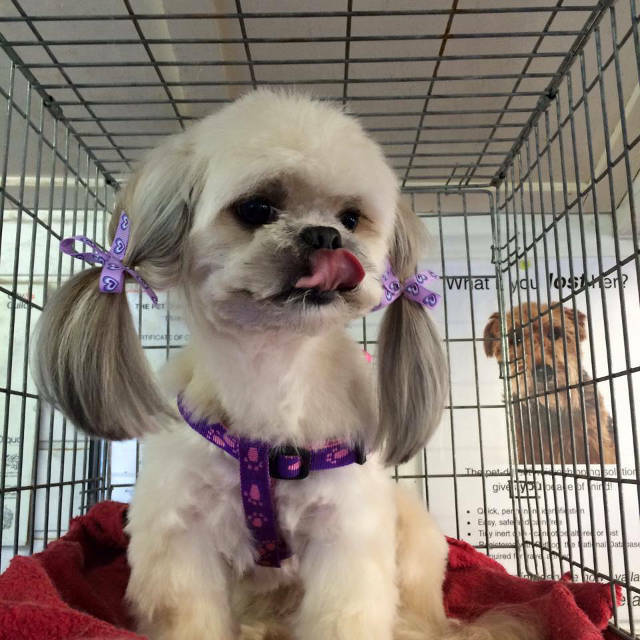 Our dog grooming courses are becoming more and more popular. 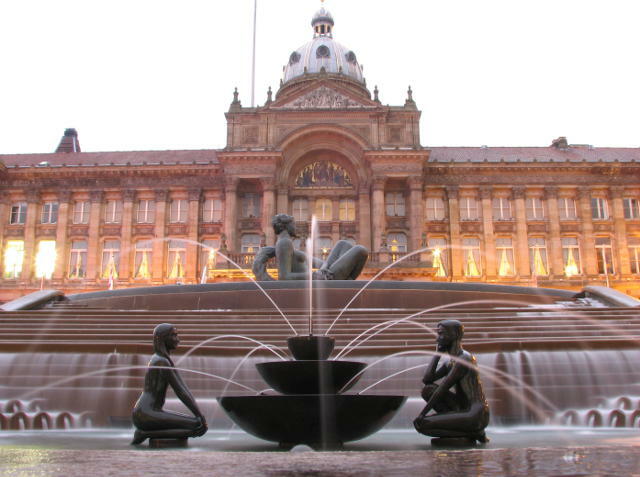 We attract students from in and around Birmingham. As we offer accommodation onsite, it makes it possible to travel from further afield. However if you do wish to commute every day, we are less than an hour’s drive, traveling via the M6 and M69. Our aim here at LDGC is to help our students achieve success and give them the knowledge to get their dog grooming qualifications with our courses. 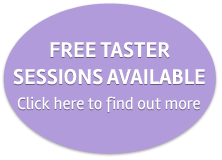 We offer a fun, but professional environment run by a team of accredited professionals. 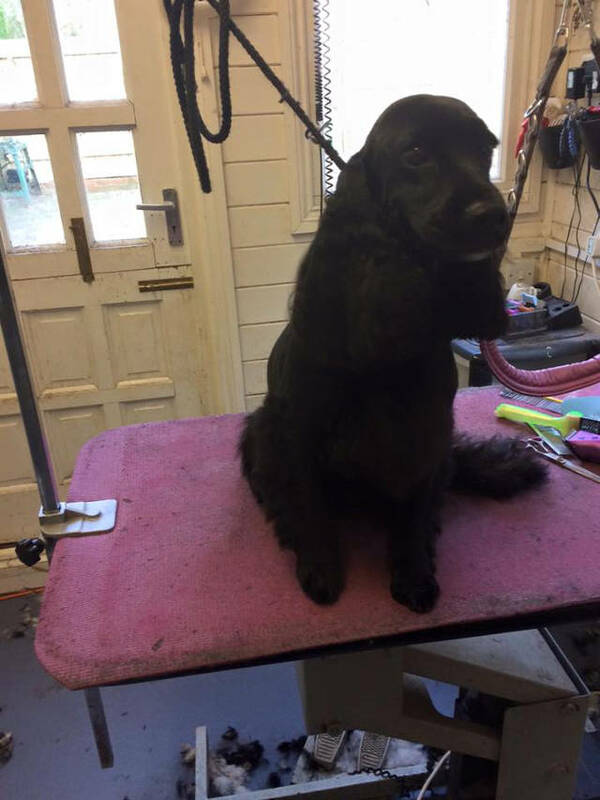 All training we provide is to City and Guilds and IPG level and standards, the dog grooming qualifications will give you foundations to help achieve a City and Guild Level 3 and IPG, allowing you to setup your own dog grooming business or get into the canine grooming career field.